Decorating a nursery for your baby is fun and exciting. But it's also a labor of love that requires extra patience and creativity when the space in question is pint-size. That being said, we promise you can transform even the teeniest of nooks into a sanctuary when you have the right plan of action with plenty of small nursery ideas to take notes from. To get some inspiration from a stylish mom who knows how to create the perfect little oasis, we asked Jodie Snyder Morel, the designer and founder of jewelry line Dannijo, for a few pointers. As a busy mom based in New York City, she has quite a few ideas and tips to offer when it comes to decorating a nursery in a small space. And given Snyder Morel's expertise in design, her guidance will also result in an impeccably stylish nursery. With her guidance, the decorating process will be a breeze. So read on to get detailed decorating tips from Snyder Morel, and then click through the chic, small space–friendly nursery décor and furniture at the end. "It's smart to choose one large" piece of "furniture that you love and build the space around that piece," rather than trying to cram everything you like into a tiny area, Snyder Morel tells MyDomaine. How do you narrow it down? "For example, I decided to start out with my son's crib as the focal piece in his nursery and built the room around it," she explains. No matter how adorable that giant stuffed animal is or how perfect that large changing table seems in the store, your nursery will look and feel better if it isn't overcrowded. Plus, some pieces may look off-scale or overly bulky if the room doesn't feature the right proportions. So it's a lot simpler to just pick your favorite essential piece, and go from there. "It's important to make the space special," which is arguably even easier with a small space since you won't have to include little fillers and extras to round out the room. "The trick is to not to put too much furniture in" the nursery; just stick to the essentials. This way, you can use any leftover available space to personalize the area with special pieces that add sentimental value or stylish character. Customizing items can be a great way to bring in personal flair. "My son Liev's nursery has three custom pieces by some of my favorite artists: a customized 'Love Liev' artwork by the beloved Curtis Kulig, a boom box by Lyle Owerko, and a gorgeous dream catcher by Spoke Woven with Liev's name on it," Snyder Morel says. If you've already used every last bit of surface area in the room, you can still get playful and creative with things like bedding and wall décor. We love how Snyder Morel opted for a personalized wall hanging above the crib. It brings in a more texture and also introduces some warmth to the room, making it feel stylish and cozy yet peaceful and clutter-free all at once. Installing an extra shelf and choosing a dresser or a storage unit with exposed shelving can provide an opportunity to organize, hide, and display things of your choosing. "I also love using pretty baskets to hide toys and other things that you don't want on display," she says. So you can stack the shelves with cute bins to tuck away the not-so-cute must-haves, and then stack your decorative objects and knickknacks out in the open. Keep scrolling to shop the 13 nursery items to incorporate into your small space below. 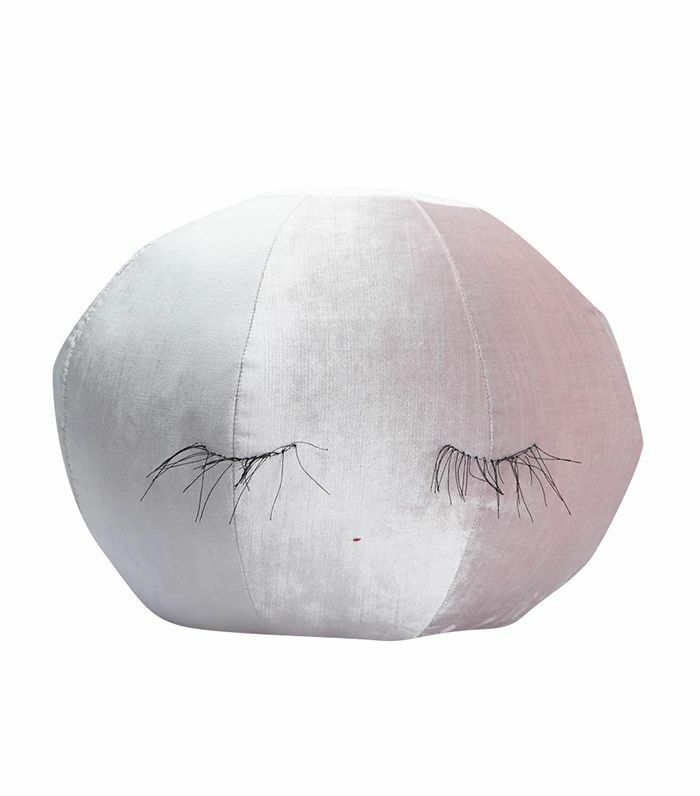 Sweet and whimsical, this handmade, gorgeous champagne-hued velvet pouf can mature with your baby beyond the nursery years. 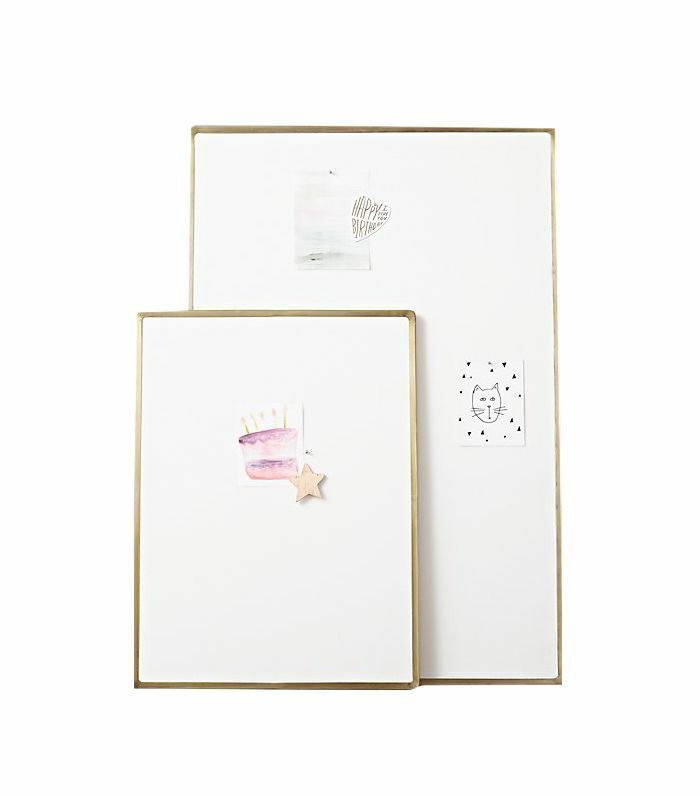 These memory boards are the perfect canvas to display your cherished photographs and mementos on. They're simple enough to evolve with you and your little one throughout the years. 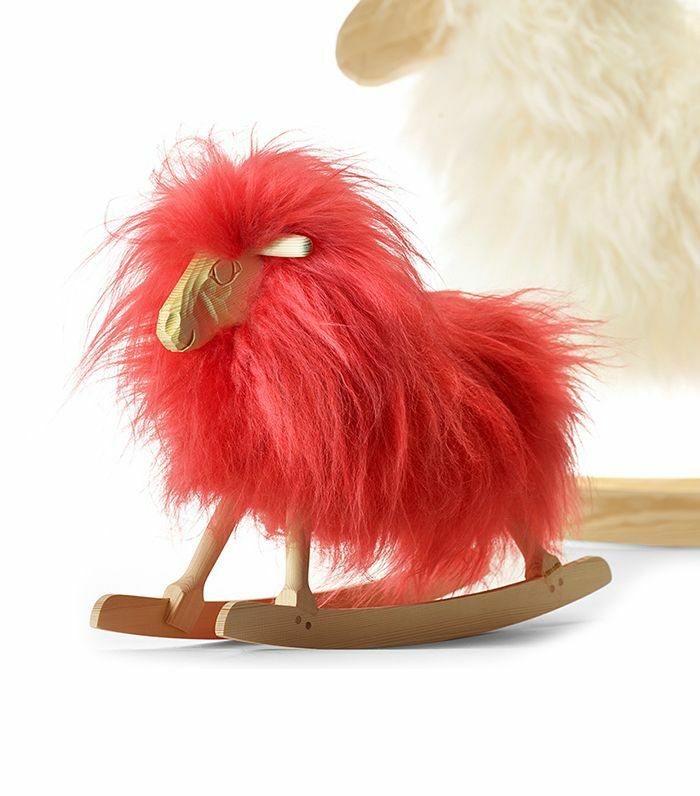 For any nursery that's looking for a little more personality, just add this funky, artful rocking sheep as a cheeky statement piece. 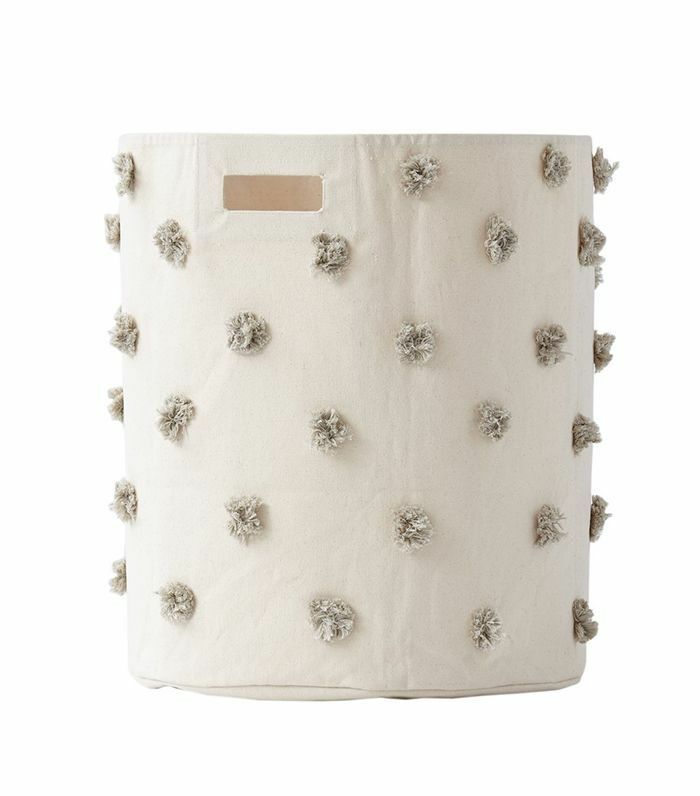 This gray pom-pom hamper is both fun and understated, making it the ideal hideaway for all those toys and products that you'd rather conceal. 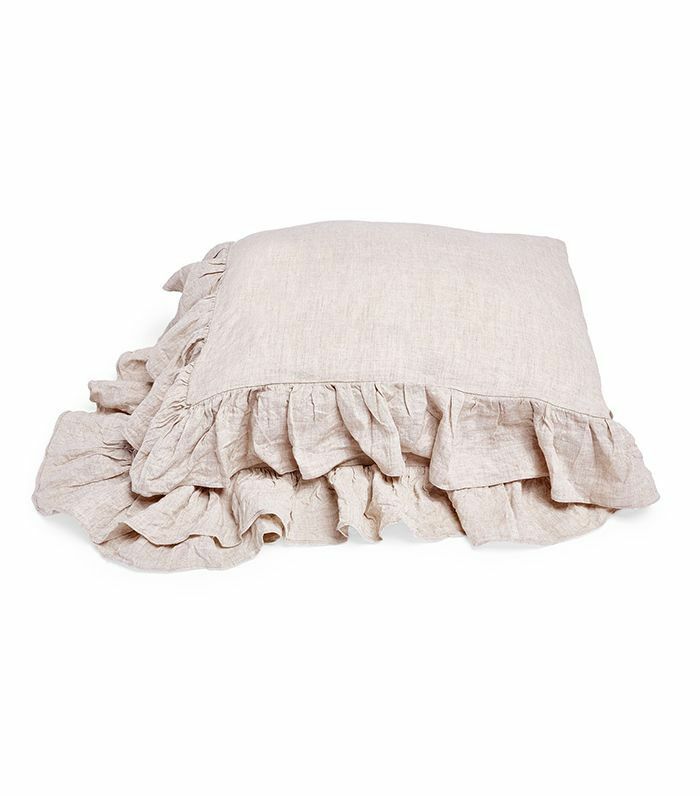 This soft and fluffy dusty rose crib duvet will make sure your baby sleeps well. And despite the adorable, angelic ruffle trim, it's incredibly durable. 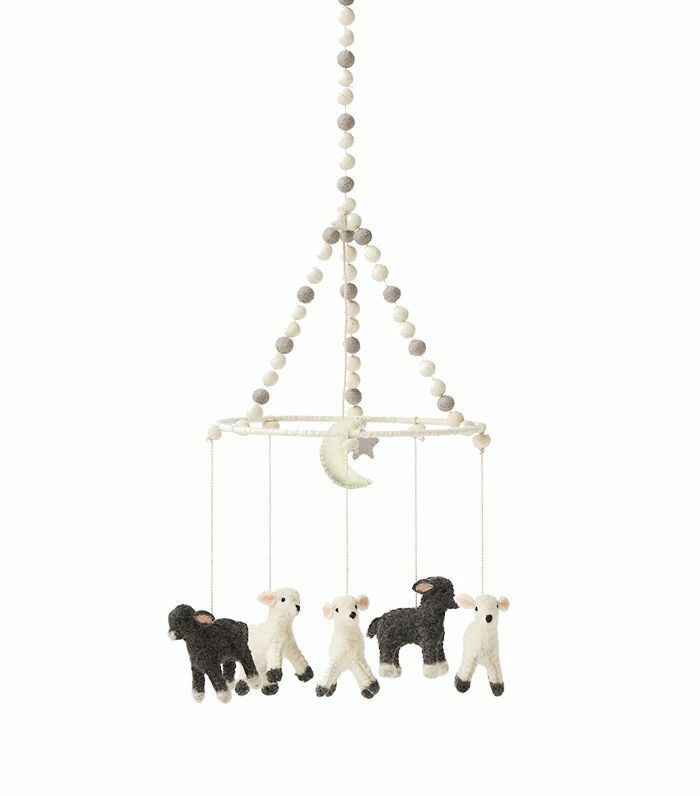 We've never seen a cuter baby mobile. It's minimal and mature, and yet it's baby-friendly and peaceful, which makes it ideal for an environment of any style. We can see why Snyder Morel chose this furniture item to anchor her son's nursery. 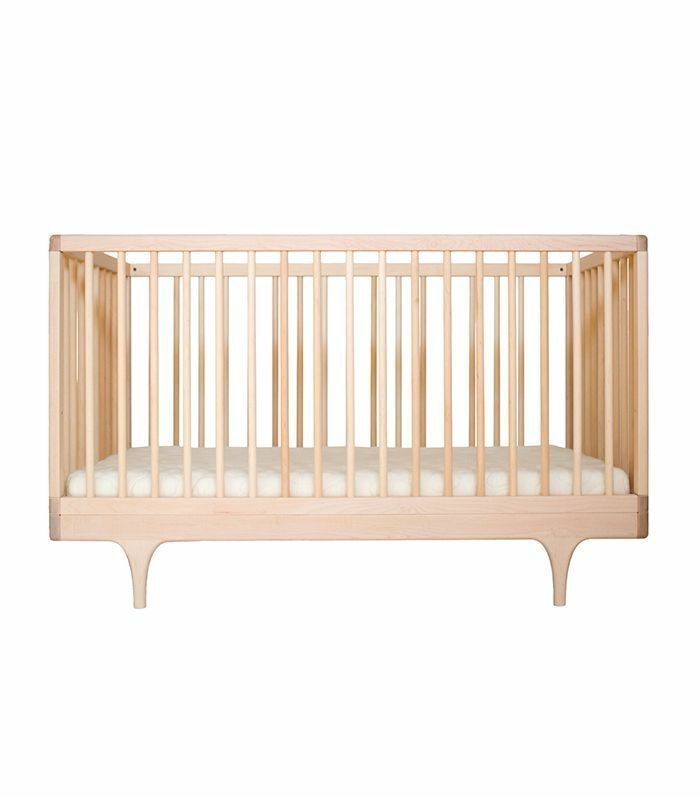 With sleek, clean lines and a Scandinavian aesthetic, this is probably the coolest crib around. 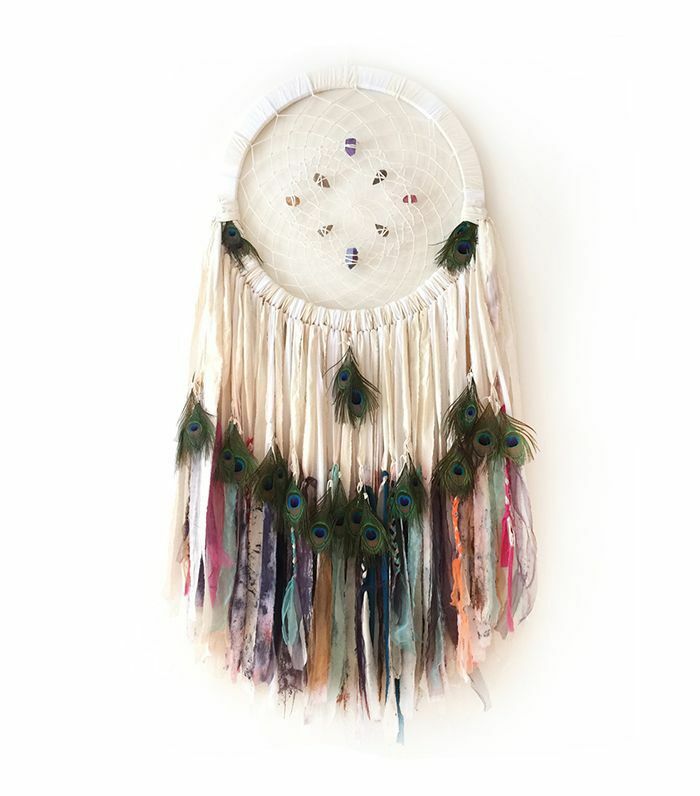 There will be only sweet dreams to come with this handmade dream catcher keeping a watchful eye over the crib. 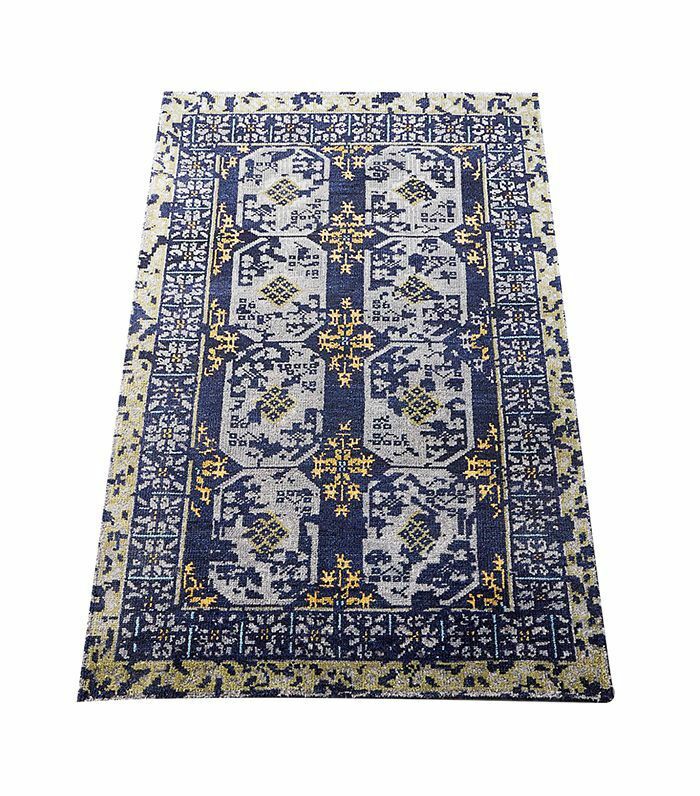 A dyed area rug is an easy way to bring in a pop of color without taking up any space. Opt for a vintage one with a worn feel to create a homey, lived-in vibe. 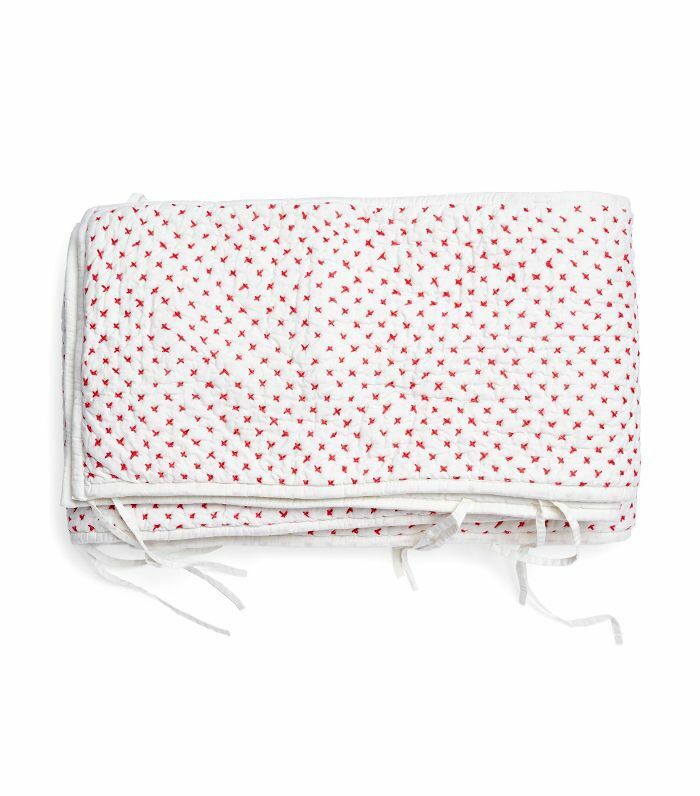 This hand-sewn cross-stitched bedding is lightweight and cozy, playful and fresh, and pretty and durable, so your little one will get the best of both worlds. 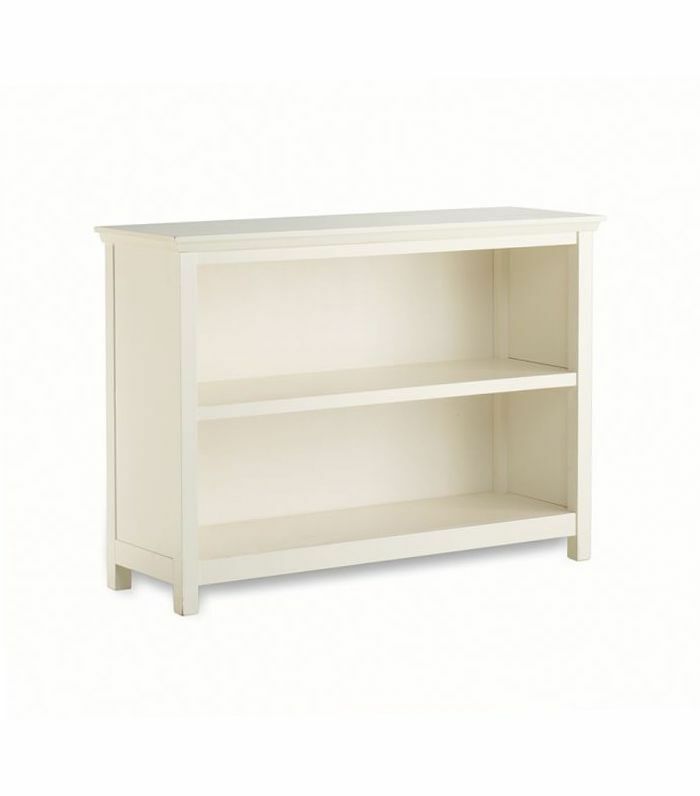 A subtle and timeless design, this bookcase will keep your home organized throughout the years in the nursery and beyond. 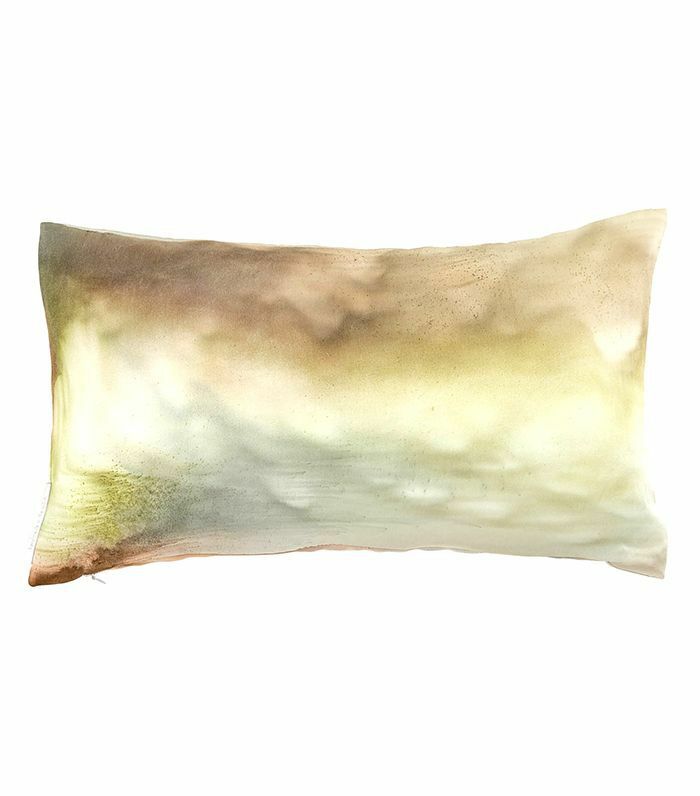 Who says grown-up throw pillows aren't baby-friendly? If you choose an elegant throw pillow to adorn a side chair, it'll last for years to come, and it'll make the nursery even more photogenic. 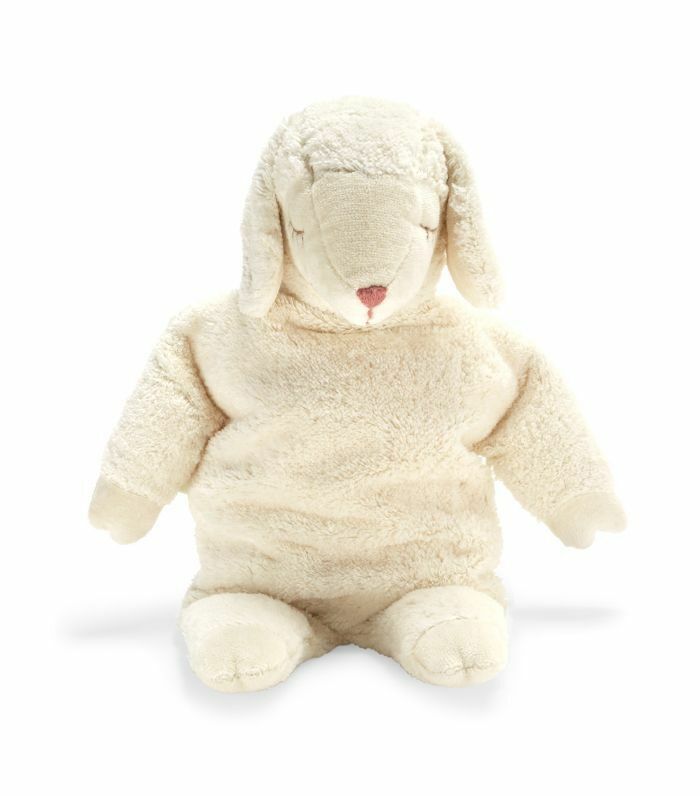 This sleepy sheep stuffed animal is so charming and comforting that you might be tempted to cuddle with it yourself. For more small-space decorating tips, read through this guide and then check out this stylish nursery for more inspiration.